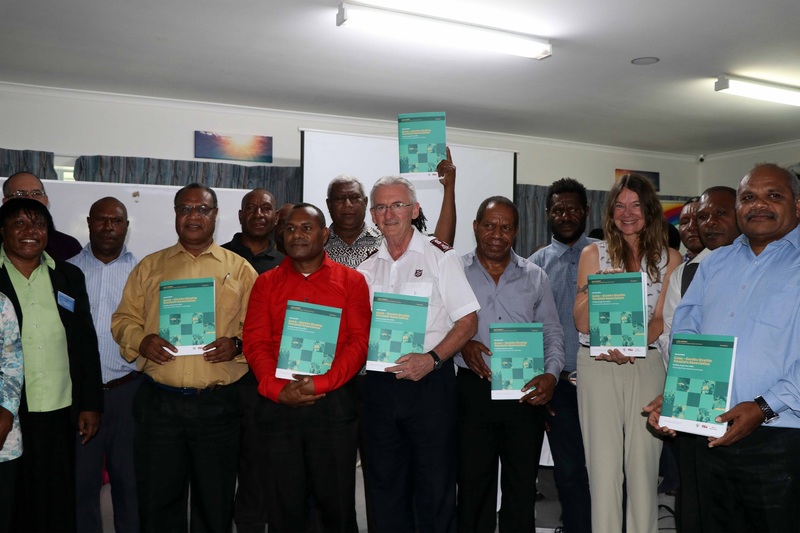 "The theme Gutpela Sindaun places a strong emphasis on promoting peaceful, healthy and prosperous communities across PNG through collaborative efforts between church partners and stakeholders to deliver basic services across the country." Held from 26 to 28 March in Lae, Morobe Province, the three-day forum brought together around 80 representatives from the seven mainline churches in Papua New Guinea,Government, the private sector and civil society to strengthen collaborative action towards this year’s theme of ‘Gutpela Sindaun’ (abundant life).Hosted by the Anglican Church, the event was supported by the Papua New Guinea-Australia partnership through the CPP. 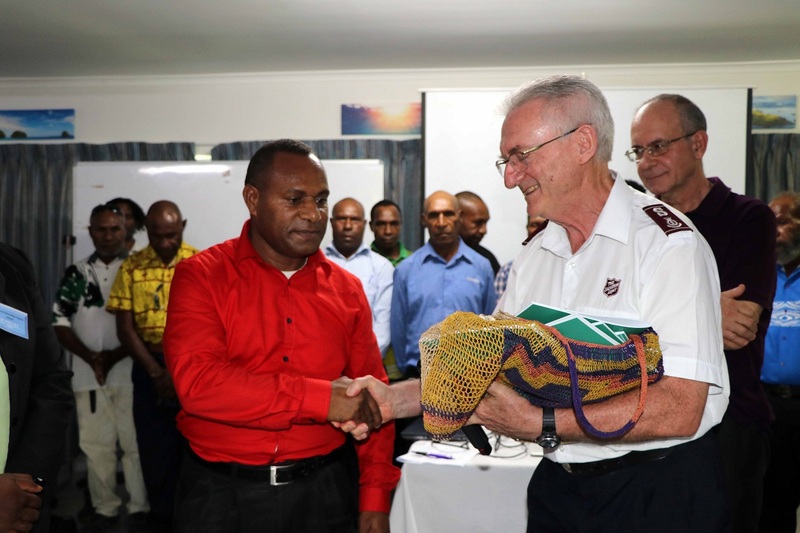 “The Church Partnership Program has had a profound impact on the lives of many Papua New Guineans since it began 15 years ago. The collaborative work of CPP supports the vision of Gutpela Sindaun to meet the spiritual and material needs of families and communities,”said Mr King. The forum included a panel discussion on the theme. Speakers from churches and government discussed how gutpela sindaun can be implemented and measured by partners,particularly in rural communities. Since 2004, the CPP has supported churches to improve their organisational capacity and to deliver basic health and education services across the country, with current focus on five key areas – gender equality and social inclusion, peace and prosperity,disaster risk reduction, health and education.